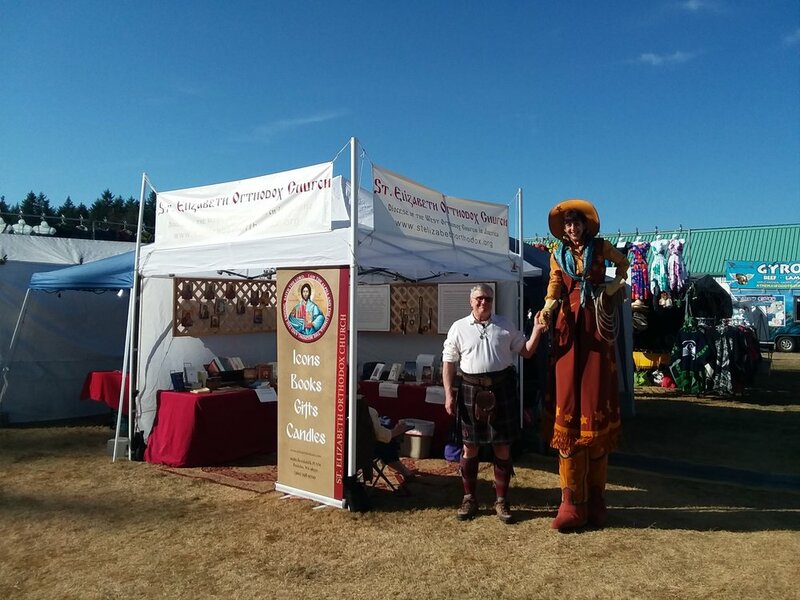 Our parish's annual booth at the Kitsap Fair is up and running. Some very impressive people have stopped by. Come be one of them!